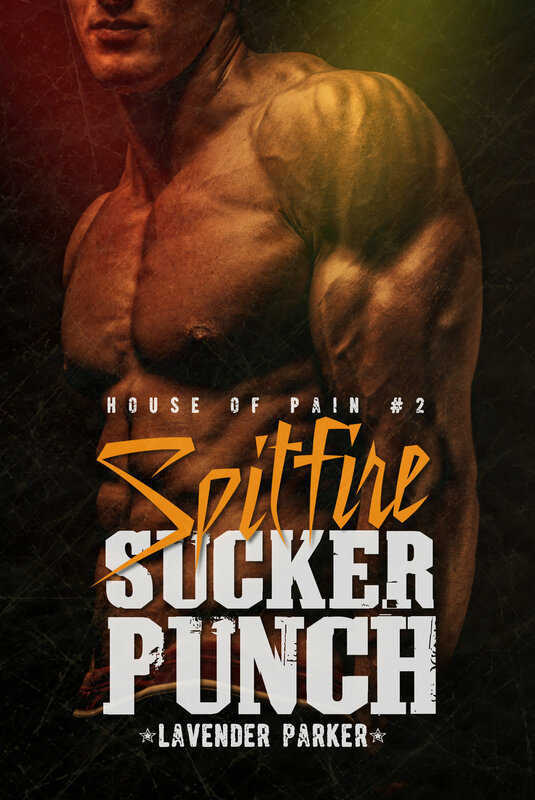 This entry was posted in House of Pain Series and tagged release date, Spitfire Suckerpunch. Bookmark the permalink. 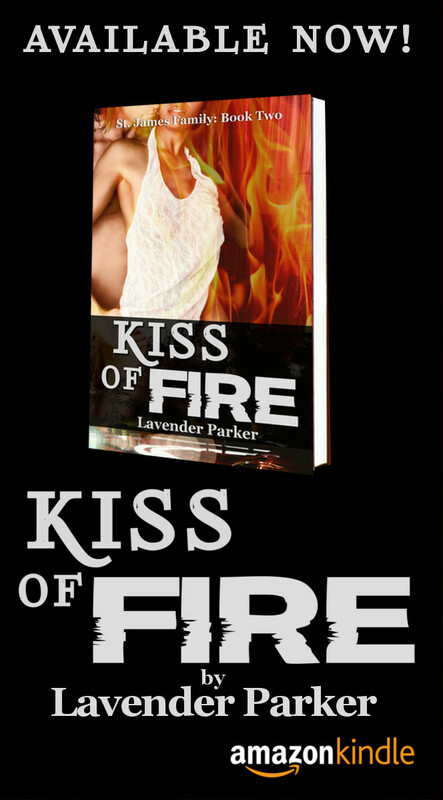 I love your books!!!!! Cant wait for the next installment of a devil name Dixon! “!